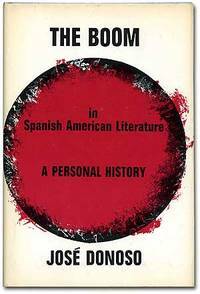 New York: Columbia University Press in association with the Center for Inter-American Relations, 1977. Fine/Fine. First American edition. Fine in fine dustwrapper. Advance Review Copy with slip laid in. Probably the book most responsible for introducing the author to American audiences.